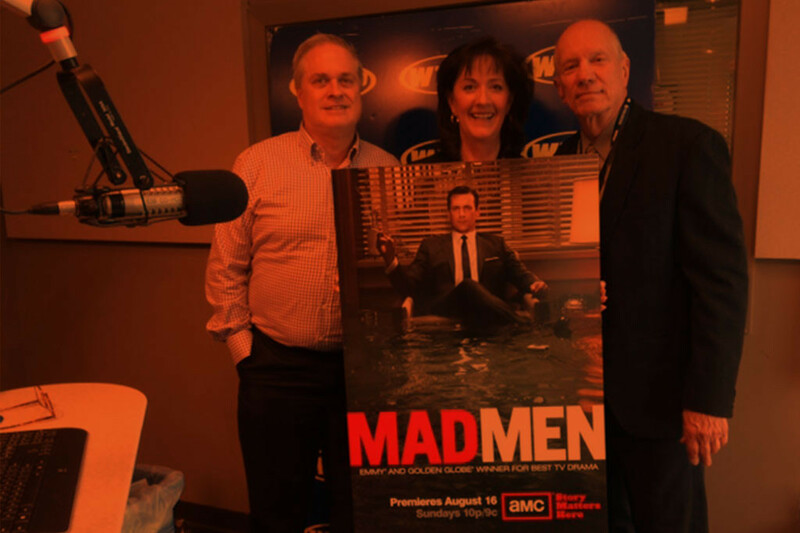 Chief Creative Officer Chuck Husak joined Bob Witeck, CEO of Witeck Communications and Cary Hatch, CEO of MDB Communications on WTOP for a ‘Mad Men’ discussion on the eve of the show’s final season. Jason Fraley, WTOP Entertainment Editor, hosted the session, probing the panel about the show’s immense popularity and influence. 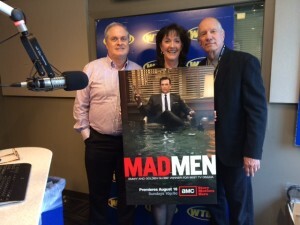 Read some of the commentary and listen to the full discussion on WTOP’s website here.